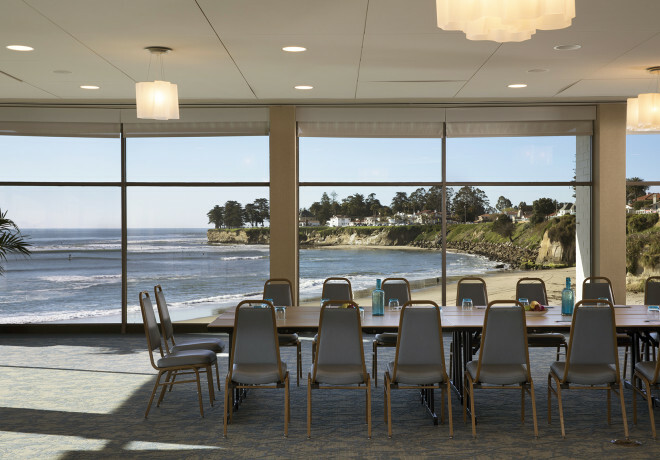 Spanning a combined 3,500 square feet, the Dream Inn features three flexible event spaces on one level. 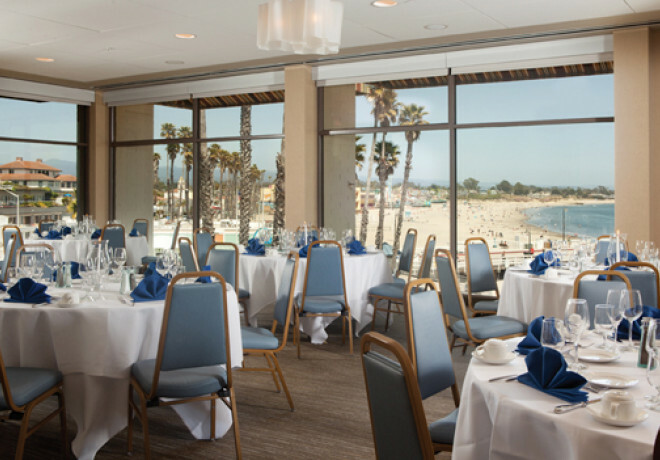 Taking their names from our seaside setting, the Beach View, Surf View and Sand rooms share a spacious pre-function space and offer high-speed WiFi, state-of-the-art A/V equipment and attentive, professional banquet service. 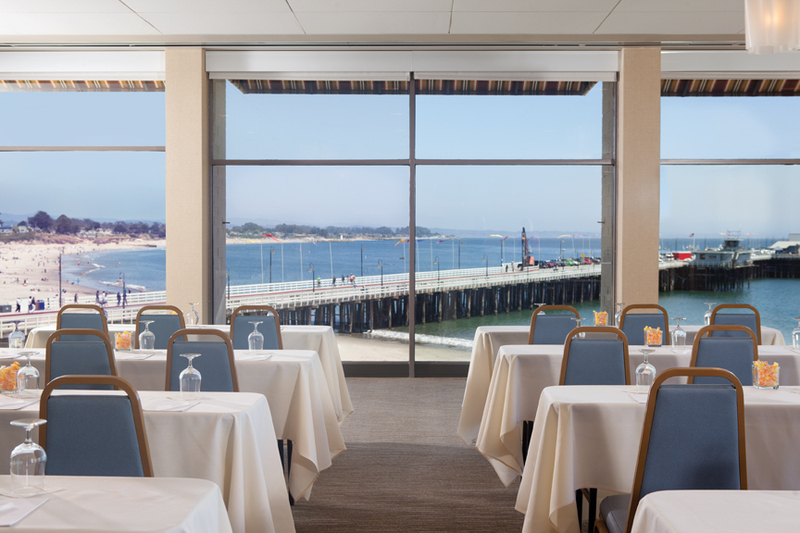 Feel free to email us or call us at (831) 316-0568 for more details on planning an event, or fill out the proposal form and we will get back to you. 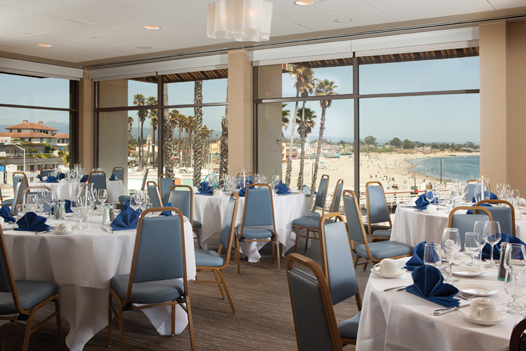 This deluxe event space is where panoramic ocean views meet modern style. The 1623 square foot Surf View room includes direct access to our pool deck, pre-function foyer and connects to our Beach View room - expanding the multi-functional space to over 2500 square feet. 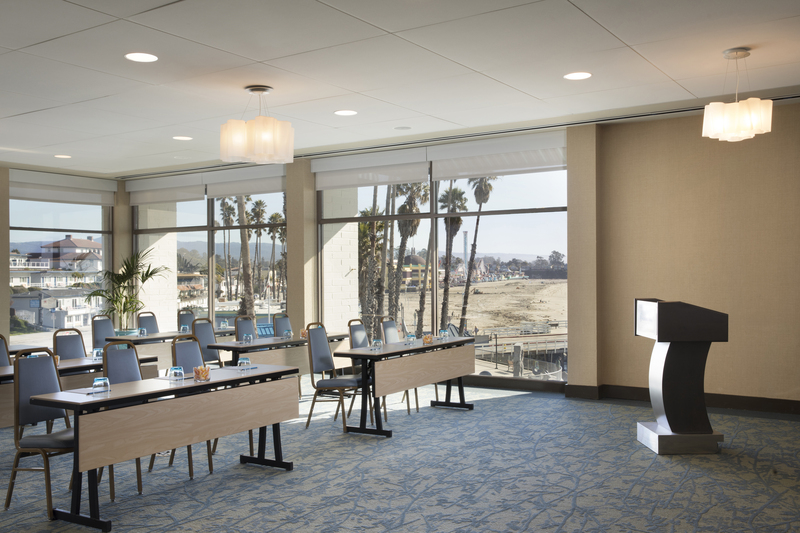 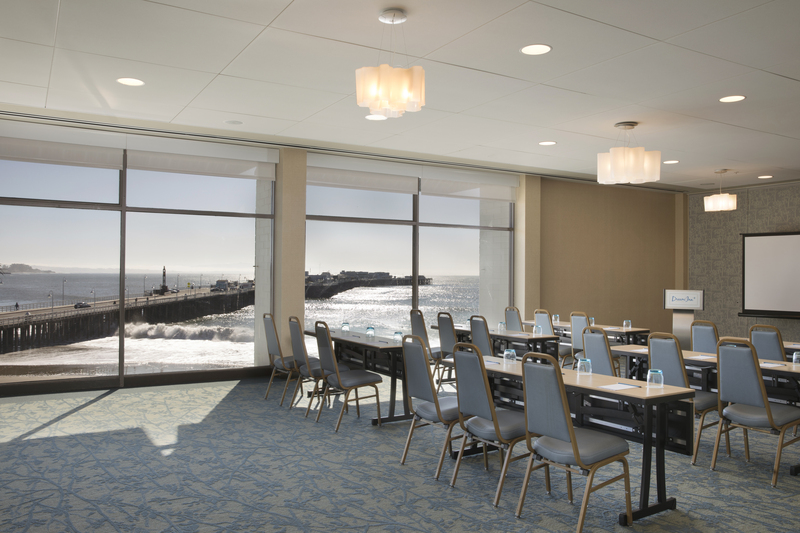 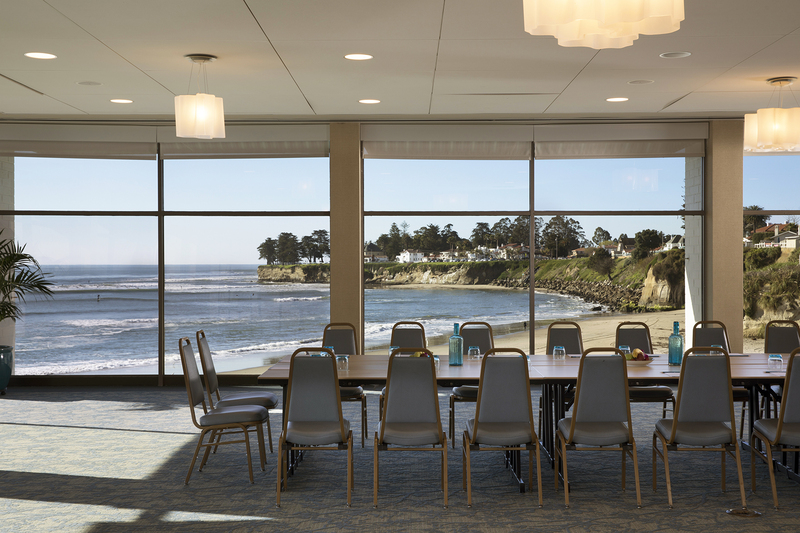 With plenty of natural light and immersive atmosphere, the Surf View room is perfect setting any event or meeting. 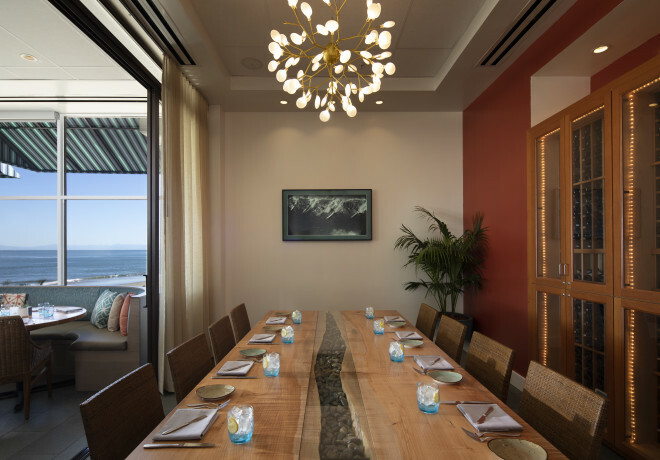 Our signature 1000 square foot Beach View Room is both serene and uplifting, a perfectly balanced space to foster creativity or simply dance the night away. 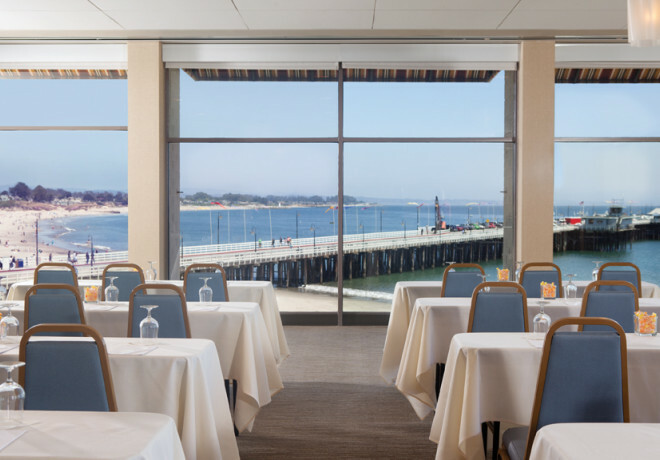 Offering floor to ceiling windows overlooking the Monterey Bay, the Municipal Wharf and Santa Cruz Beach Boardwalk, you are sure to impress your guests in this eloquent setting. 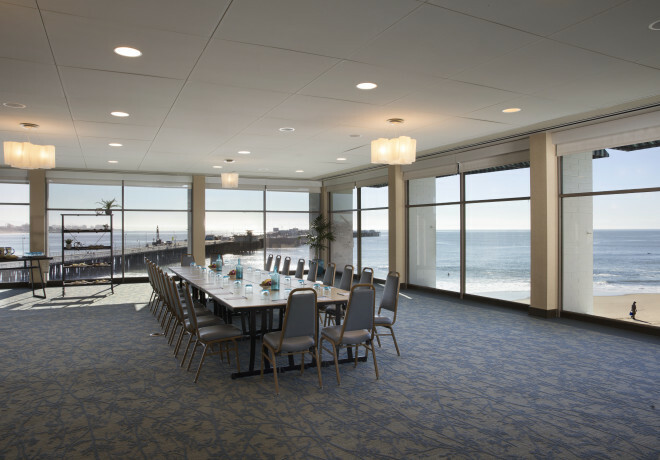 The Beach View Room offers access to a private pre-function foyer, complete with retractable airwalls, opening up to the deluxe 1623 square foot Surf View room. Looking for the perfect board meeting space? 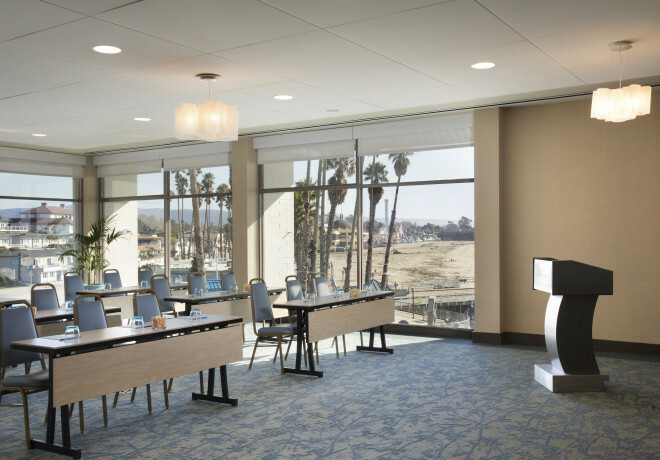 Our executive style Sand Room is equipped with top of the line features including state-of-the-art tables, executive chairs, and multi-outlet USB and power source access. 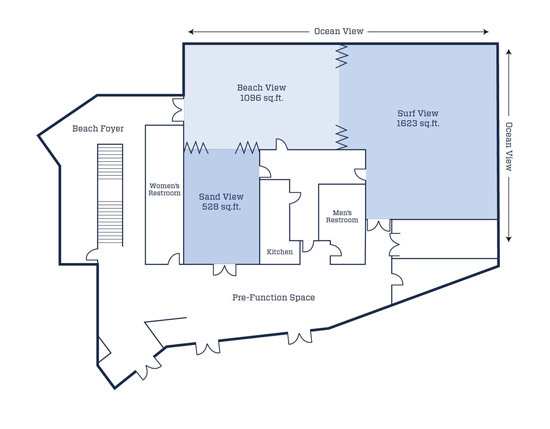 The Sand Room opens directly to the pre-function space. 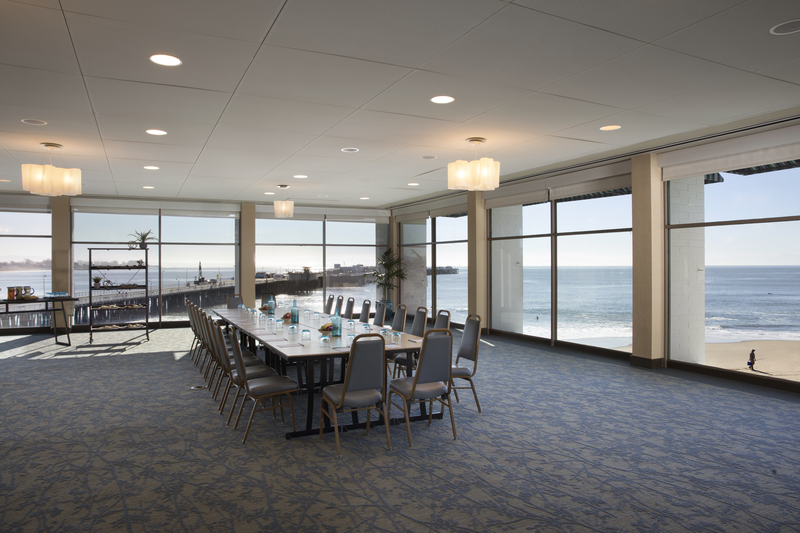 Welcome to our new Private meeting room "The Cove" located in Jack O'Neill Restaurant & Lounge. 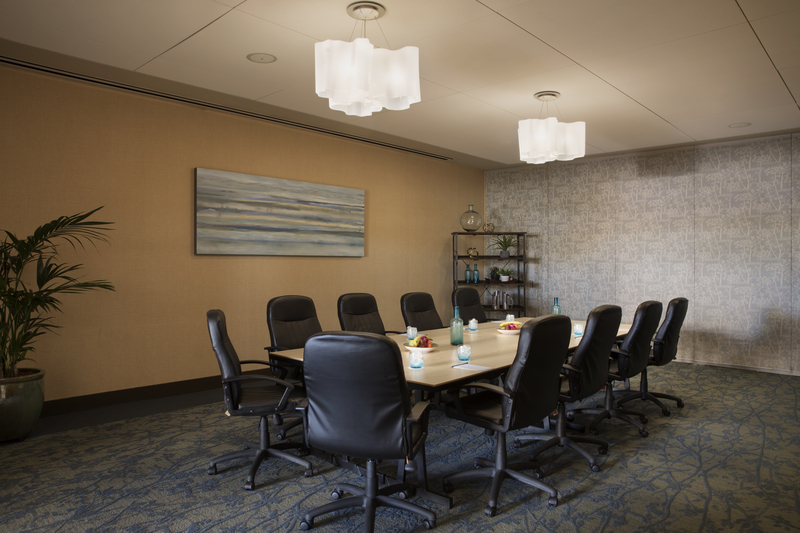 This room is equipped with full power outlets, LCD TV with wired access, and full food & beverage service. 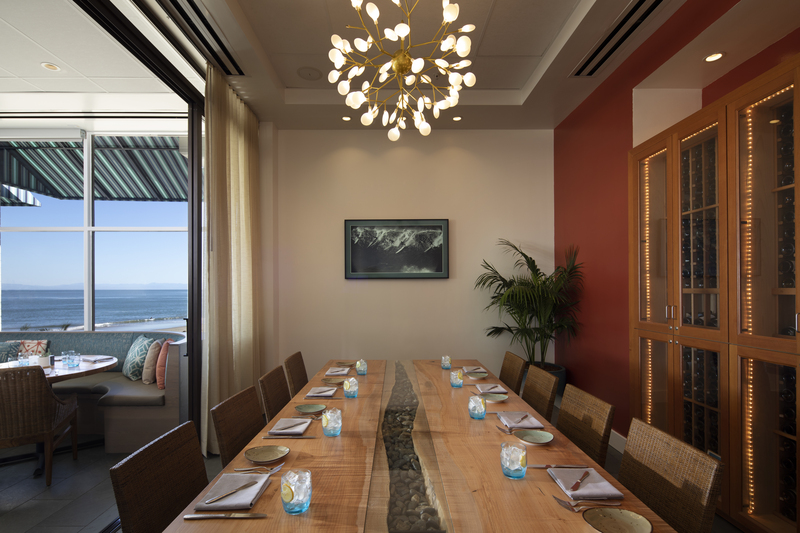 Seats 6 - 12 guests.